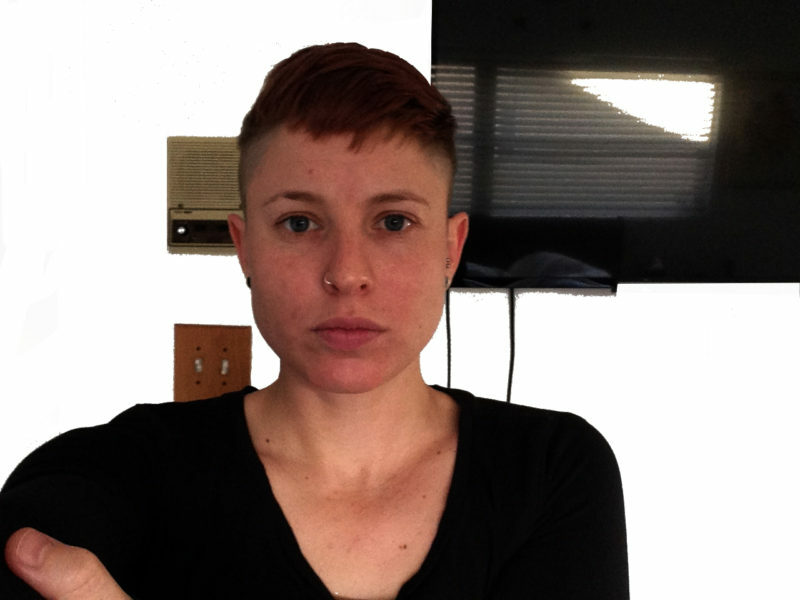 Born in Johannesburg, South Africa, in January 1986, Jessica identifies herself as an interdisciplinary visual artist. She has been freelancing as a muralist since 2004 and has built an extensive client base, both privately and within the corporate realm. She is a qualified Alexander Technique teacher and has completed her diploma with distinction and graduated her B-Tech Honours year of study. Jessica has been acknowledged as one of UJ’s top achievers, is a member of the Golden Key society, the UJenius Club and has been placed on the Dean’s merit list consecutively. She has been selected as a finalist in the following prestigious South African art competitions: Sasol New signatures, Absa L’Atelier, Thami Mnyeni Fine Art Awards, PPC imaginarium. In early 2016 she returned from semester/residency exchange at Fort Point Studios and the Boston Museum School of Fine Arts, participating in Sound Art and Performance Art classes. In January 2016, she attended an intensive 10-day Public Art Lab class at Harvard Graduate School of Design. She has worked as a curator, artists’ assistant and participated in many group shows, both nationally and internationally. The end of 2016 presented a 3 month Bronze casting residency at the Falconer Foundry in Kwa Zulu Natal. Upon her return she participated in a residency at Nirox Sculpture Park, to produce a performance piece for the ‘Open Laboratory’ Exhibition, while co-curating the Nirox Foundation’s Collection at Hallmark House. She has found her way back to Nirox as the co-assistant curator for Not a Single Story, a collaboration between The Nirox Foundation and Wanas Konst (Sweden).